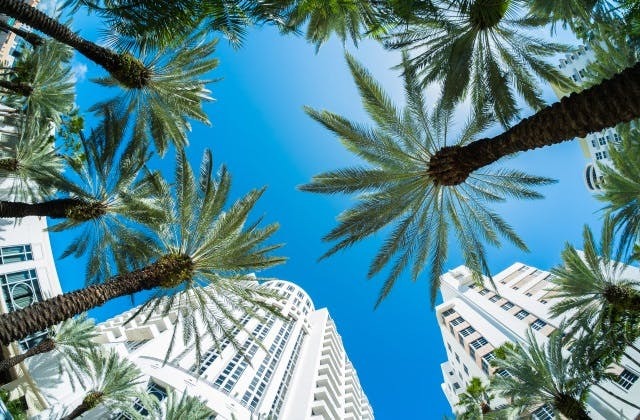 Cheap Flights to Miami, United States (USA). Return Flights. The longest flight to Miami is from Sydney on Etihad Airways, stopping over Abu Dhabi, Dublin. MIA is the IATA airport code for Miami. The cheapest flight from Adelaide to Miami is $1,119 flying Delta. Bimini (Alice Town) in Bahamas is the nearest international airport to Miami. It is roughly 102 km away. Everybody boarding flights to Miami I’m jealoussssssssssss ?? RT @NiyaaaJane_: Everybody boarding flights to Miami I’m jealoussssssssssss ? ?